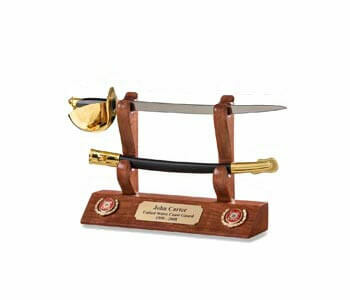 Presentation swords are one of the most popular American military collectibles today. 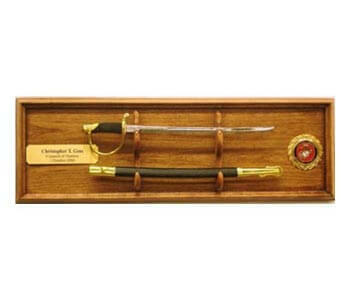 Swords that were awarded as an honor, replicas of swords once used in battle, historic swords and swords officers had custom-made for their own personal use... these are beautifully meaningful memorabilia that is also beautifully crafted of silver or gold and elaborately etched blades. Regardless of the type of swords you choose to collect, they’re generally grouped according to the war in which they were used. 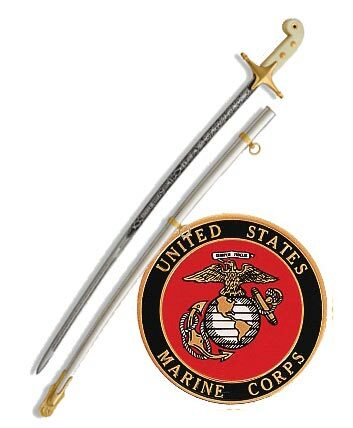 Of course, the older the sword is, the more it will be worth. 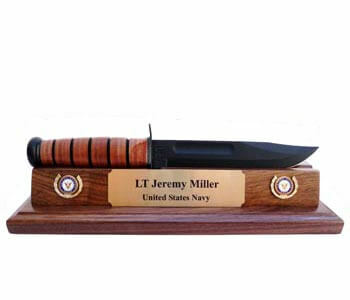 For this reason, swords from the time of the Revolutionary war are actually the most valuable. 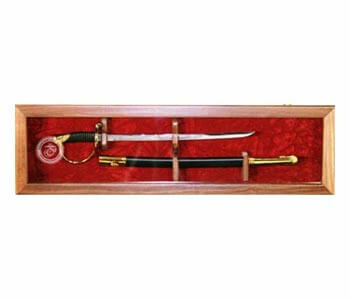 Prior to this period there were very few military swords that were even made in America. Instead they were usually imported from Europe or at least the blades were imported and then the rest of the sword may have been finished here. 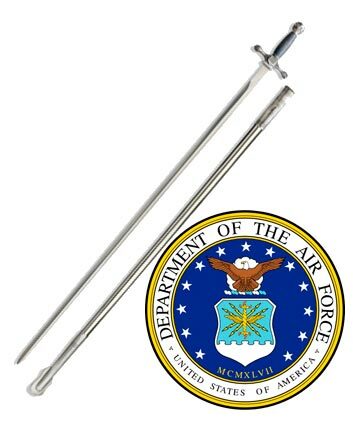 Once you start your American military sword collection you’ll find that these swords are actually rather easy to recognize. 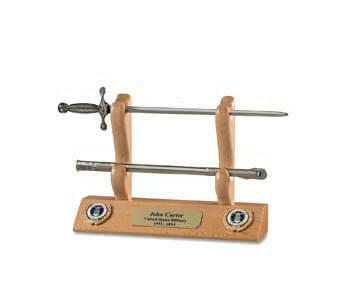 They usually have a grip that’s made out of either cherry or maple wood and then wrapped in wire. 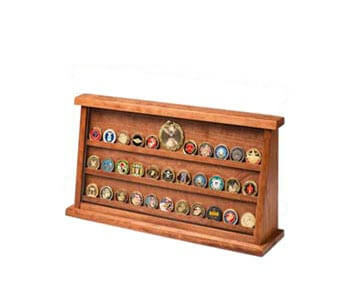 Some of these swords were even signed by their makers, which included such silversmiths as John Bailey, Ephraim Brasher and Nathan Starr (a.k.a. the “N. Starr & Co.”). 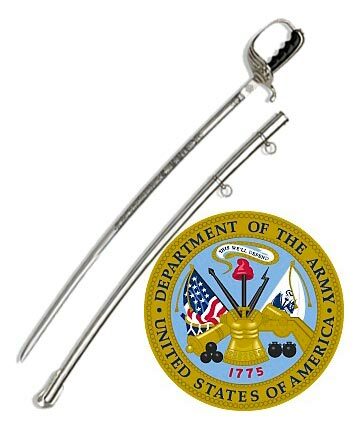 There were numerous companies that manufactured swords from the time after the Revolutionary War and up to the War of 1812. 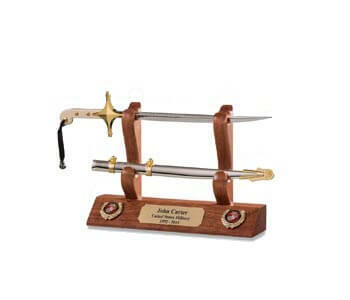 These are known as “contract” swords and are relatively easy to find. 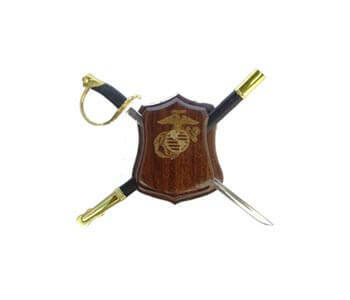 By the time of the Mexican War there were a lot of these swords that had been made, many of which had the American national symbol on them: the eagle. 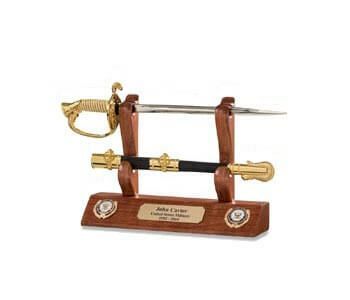 One of the best known and most desired contract swords is model 1832. 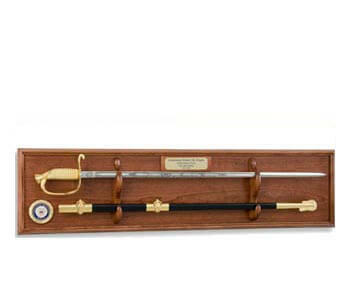 The swords that the Confederacy used throughout the Civil War are also highly prized because there were not as many of these made as there were Union swords. 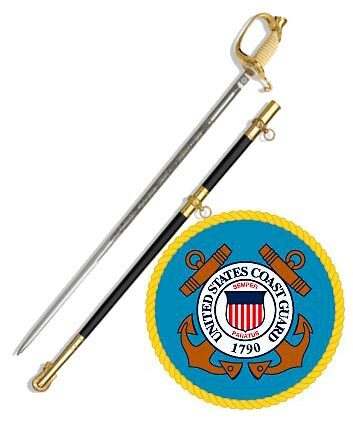 These can usually be easily identified because they have either “CS” (Confederate States) or “CSA” (Confederate States of America) engraved on their blade. 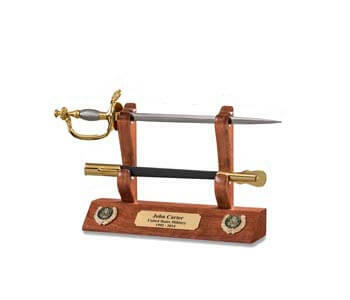 The history behind these swords is equally as fascinating. 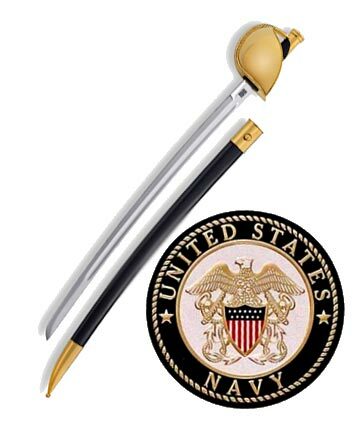 Usually the sword has the owner’s name stamped on it. 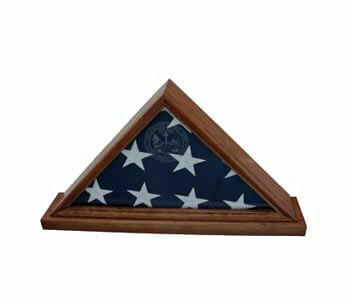 If you look the name up in the official military records, you’ll find some great stories. This is yet another reason why so many people enjoy collecting these swords today.